We take great pride in providing safe and fully insured transport of your shed or barn, using the right equipment for the job. We are on time because we care. 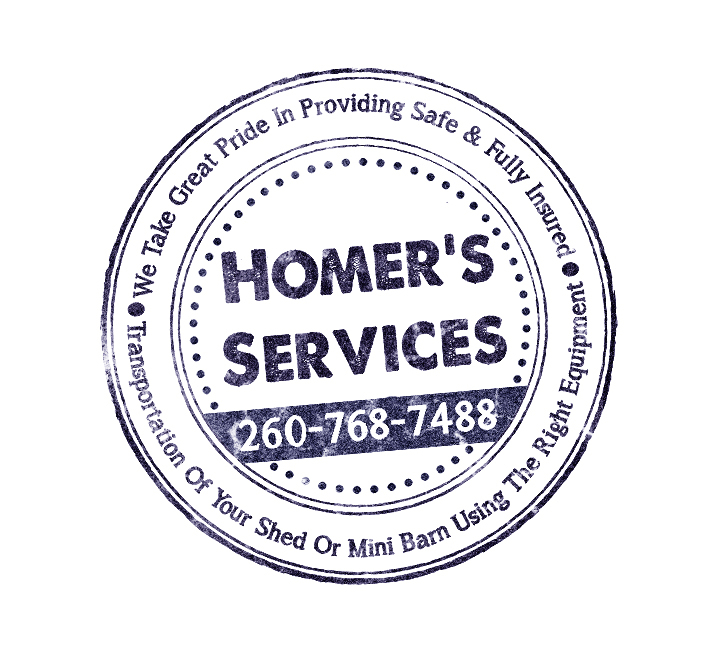 We provide 5-star shed service. Safe transportation of your shed.